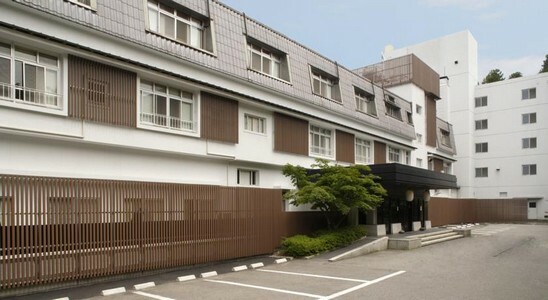 Tsukagoshiya has 2 hot spring baths and an a la carte dining room offering dinner. Boasting Japanese-style rooms, it also has a games room where guests can relax. 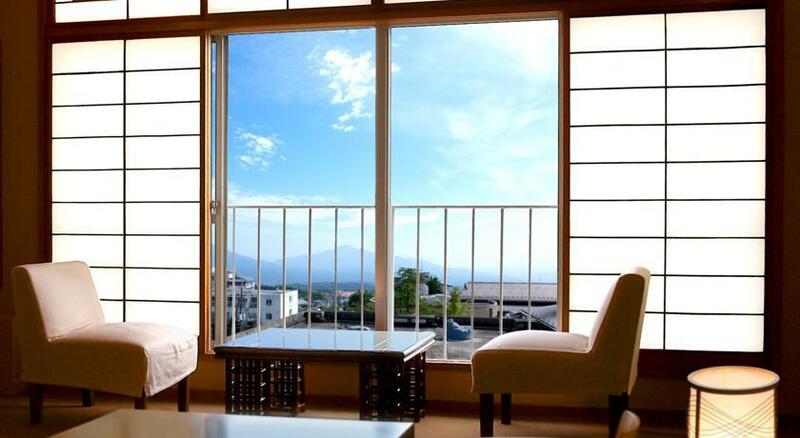 Guests can choose from the outdoor Hinoki public bath and the indoor bath with garden views. Sauna facilities are also provided. In-room massage services await guests. The stylish rooms come with air conditioning, a safety deposit box and a flat-screen TV. Private bathrooms provide bathrobes, a spa bathtub and slippers.